A Windows Vista sidebar gadget which displays the live text ticker from sport.rtl.de. 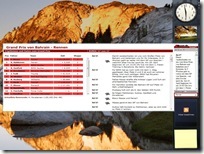 Includes flyout for detailed view and quick access to the RTL website. 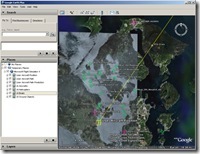 A tool intended to help setting up Flight Simulator X SimConnect configuration, e.g. to allow remote access to external applications such as FSXGET. 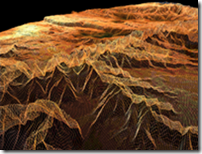 3D visualization of the Grand Canyon based on two images, one for colors and one for elevation data.